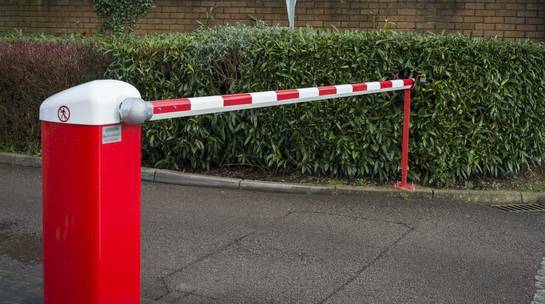 Perimeter security measures will always enhance your building’s protection and help to deter potential burglaries. By improving your premises security, it will be harder for criminals to breach the boundaries of your home, but will also act as a discouraging factor to criminals. Reliance on burglar alarms and access control systems alone, to deter burglars can be effective, but for peace of mind, or for areas where there is high criminal activity this can sometimes not be sufficient. From our long experience in the provision of anti intruder security measures, we can confidently state that a that complete approach such as this one can be important to securing your premises. Keytrak supply and install a range of perimeter security products that will reduce the threat of burglaries. 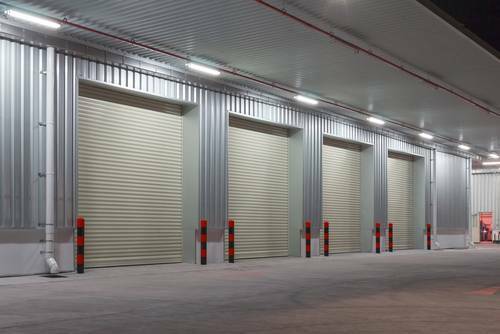 Commercial premises are vulnerable when unauthorised vehicles can manoeuvre close to your building. Theft of vehicles can also be a problem if your car park is insecure. Keytrak can offer a cost effective solution. 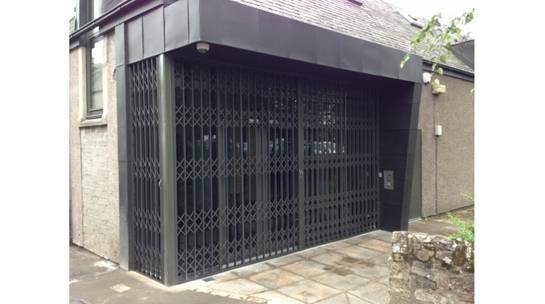 Crimeshield is an extremely effective anti vandal security grille constructed from a 2mm thick mesh with a 60% free area, captured within an extruded aluminium frame. Crimeshield is the only real solution to repeated vandalism attacks on your glazing. 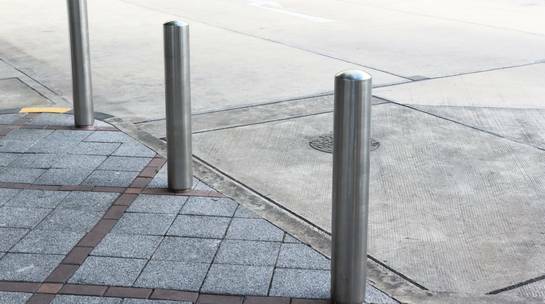 Razor Spike is an aggressive anti-climb wall spike manufactured for high security sensitive installations. 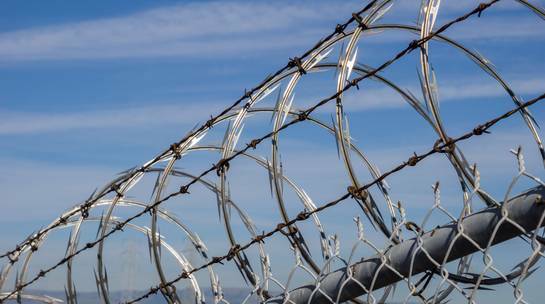 Available in static or rotating form, Razor Spike presents a strong deterrent to those wishing to scale your roof or perimeter fencing. 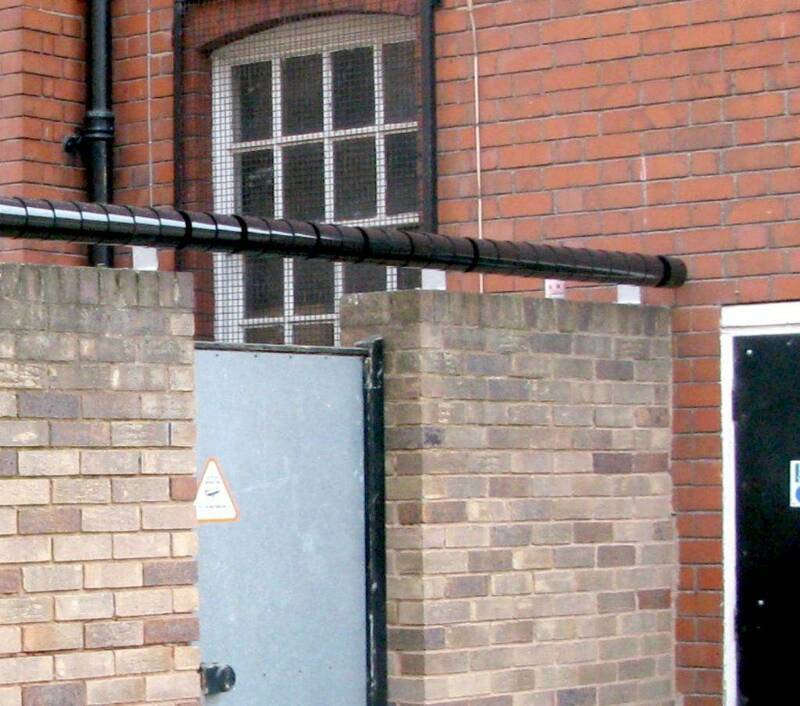 Roller Barrier is a unique non aggressive but highly effective anti climb product that can be fitted to walls and roofs, deterring would be intruders and trespassers from scaling your perimeter wall or fence. 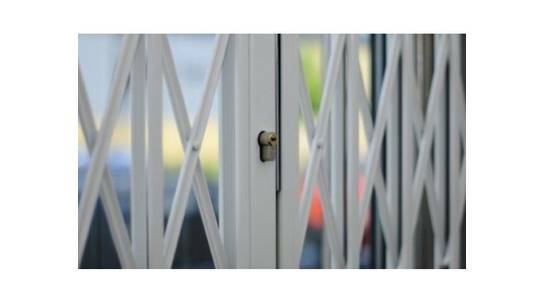 Security grilles are an efficient way to make your property harder to enter through windows and doors, but have the added advantage of acting as a deterrent to people wishing to enter your property.